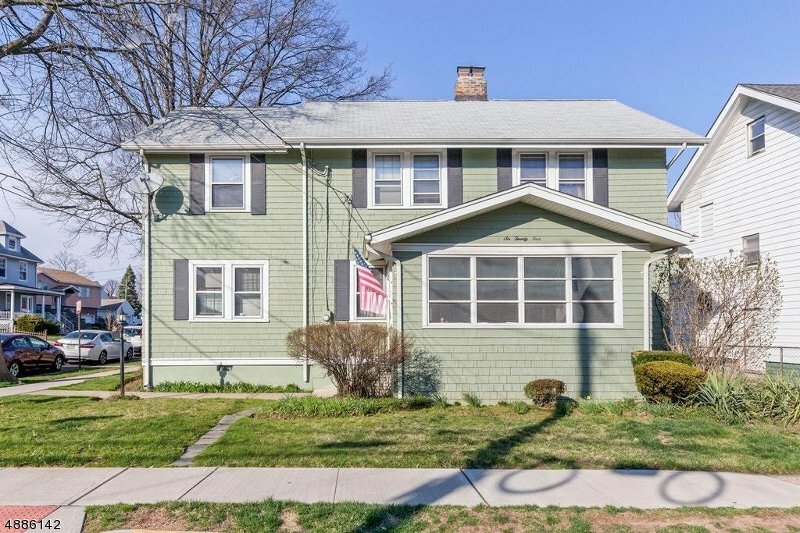 Beautiful Colonial in the Heart of the Desired Elmora Section of Elizabeth. This Four Bedroom home offers massive potential to those with great vision. Detached Two-Car Garage on Springfield Rd. Ample space in this lovely colonial with an oversized master bedroom, family room, and formal dining room boasting ornate woodwork. Original HWF under most carpeted areas. .